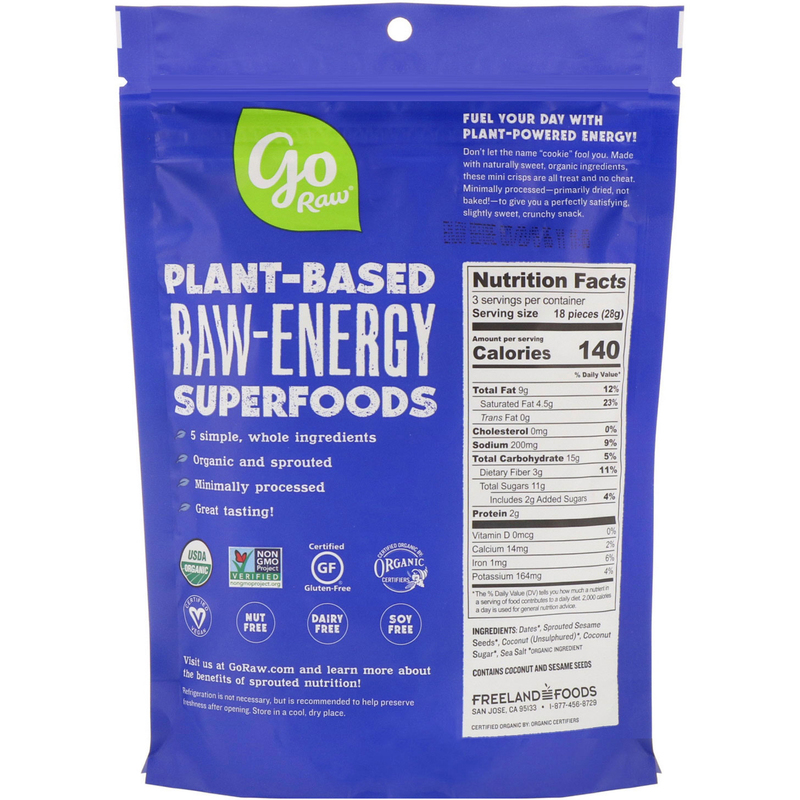 Fuel Your Day With Plant-Powered Energy! Don't let the name "cookie" fool you. Made with naturally sweet, organic ingredients. These mini crisps are all treat and no cheat. 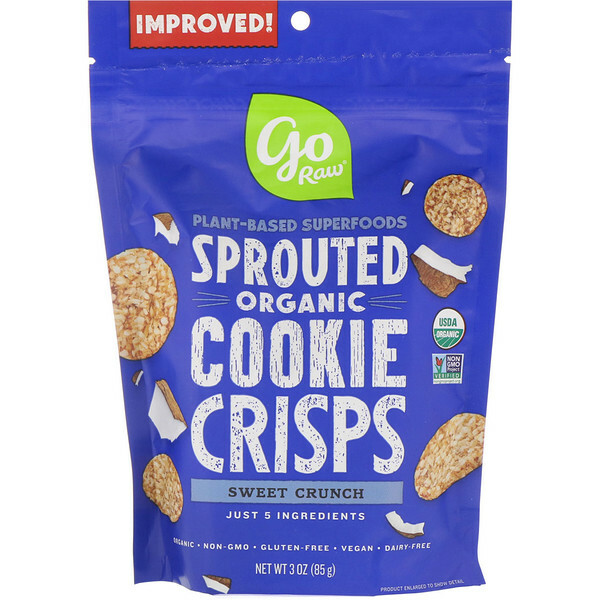 Minimally processed - primary dried, not baked!-to give you a perfectly satisfying slightly sweet, crunchy snack.